Cloud, SOA, Enterprise Mobility, Social Media/Enterprise/Business, The Internet of Things, Big Data (you name it) – each in its own way is part of an overall tendency. The general trend is for enterprises to become increasingly involved in increasingly broad ecosystems. As the consumerization of technology continues to grow and converge, our way of constructing business models and systems need to evolve as well. We need to let data drive the business process, and incorporate intelligent machines like Watson into our infrastructure to help us turn data into actionable results. The Internet gives businesses access to ever-larger markets, but it also brings more competition. To prosper, they must deliver outstanding products and services. Often, this means processing the ever-greater, and increasingly complex, data that the Internet makes available. The question they now face is, how to do this without spending all their time and effort on information technology. Today, Business Architecture is shaping and fostering enterprise transformation initiatives and continuous improvement throughout companies of all sizes. On Tuesday, March 19, The Open Group will host a tweet jam examining the topic of Business Architecture. 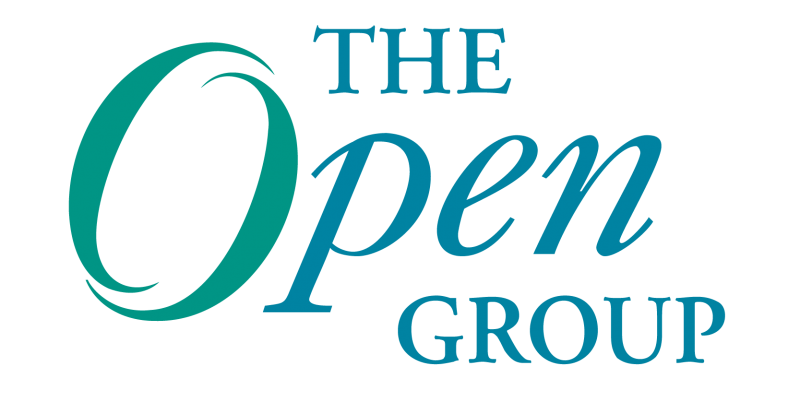 We’re excited to announce the formation of a new forum, specifically designed to advance The Open Group vision of Boundaryless Information Flow™ by helping enterprises to take advantage of these convergent technologies. This will be accomplished by identifying a set of new platform capabilities, and architecting and standardizing an IT platform by which enterprises can reap the business benefits of Platform 3.0.